Access to sightseeing spot is also convenient! 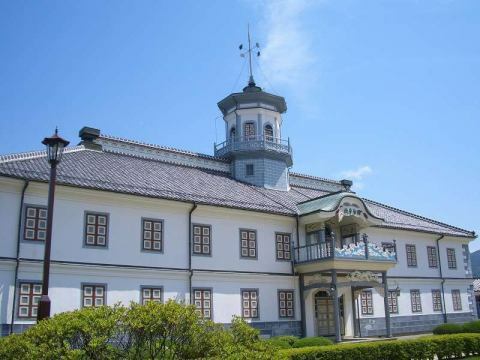 It is the oldest national treasure castle in Japan among the existing five-fold and sixth floor temples. 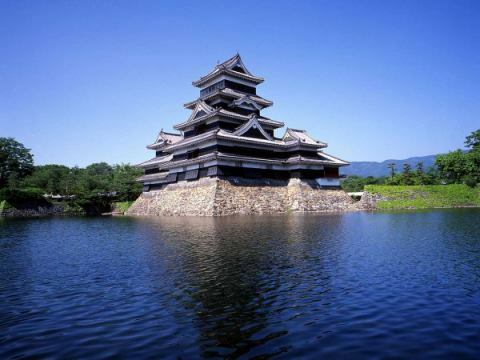 Only 5 castles are designated as National Treasures. The contrast between black and white is a very beautiful castle. 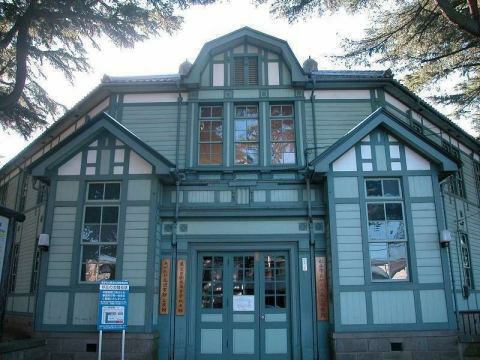 This has been designated as an important cultural property was built in Meiji (time period) school building has been said typical and of giyōfū architecture that imported of DIAMANT (glass) was mingled is attached to Japanese and Western in each window. Many works by Matsumoto born calligrapher, Kamijo Shinzan and Kazuo Tamura are displayed. Huge monument "Maboroshi- no- hana" in front of the museum is also worth seeing. A cultural facility where you can enjoy a wide range of performing arts from theater to opera, orchestra. The large lobby where the theater park event is held is also characteristic. A park surrounded by Himalayasugi and Zelkova. 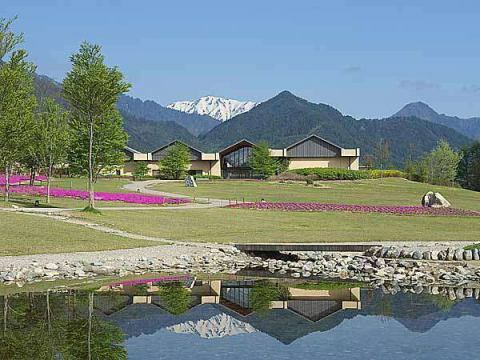 In the park, we also have our Agata-no-Mori Cultural Center. It is a calm atmosphere with wide lawn and Japanese garden style. Behind the hotel, the anterior posterior mound around the 3 rd century. 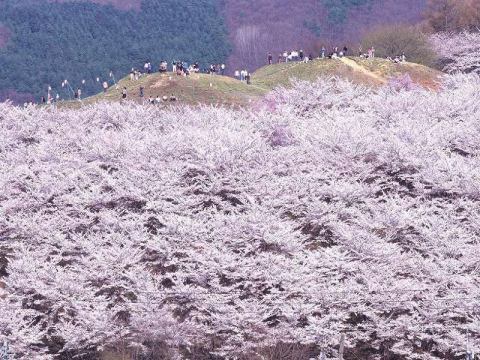 2000 mountains of Yoshino cherry tree and Yaesakura are planted in the whole mountain, and in the spring beautifully colors the whole mountain. A shopping center where the white walls and the black ones lined with this treasure, the atmosphere that looks back from the times spreads. 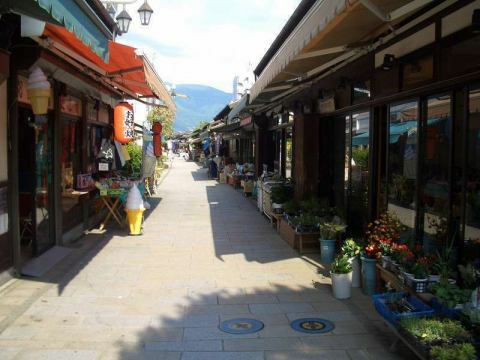 There are many specialty shops and restaurants in folk crafts and crafts. 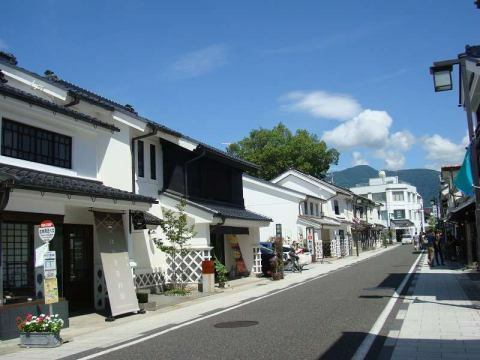 A shopping area that reproduces the landscape of the Jouka-machi Matsumoto Edo Period Jouka-machi Matsumoto. Approximately 50 stores such as nostalgic toys, old-fashioned items shops, miscellaneous shops etc. line up. 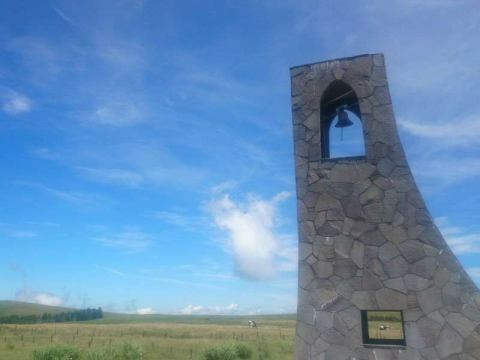 It is one of Japan's hundred mountain mountains of 2000 meters high and is Japan's largest plateau plateau. The Utsukushi-no-tou tower of the symbol Utsukushi-no-tou is a commemorative shooting spot. The works of famous sculptors including Seagal are displayed at the vast outdoor exhibition hall of 40,000 tsubo.Every season blooming on the premises various flowers are also attractive. It is Japan's largest wasabi field with 11 Tokyo dome. Wasabi soft cream · wasabi croquettes using wasabi on the farm are also very popular. Exhibited works by picture book writer Chihiro Iwasaki and world picture book artists. In the facility where you can feel the warmth of wood you can read about 3000 picture books freely. Modern sculptor, Rokuzan Morie Ogiwara and works by artists closely related to it are exhibited. Museum itself there is a Showa (time period) construction and history. Many works of glass craftsmen Émile Gallé are exhibited.In addition to museums, glass culture can be touched at workshops, workshops, restaurants and others. Kappa Bridge Kamikochi landmark-like existence. 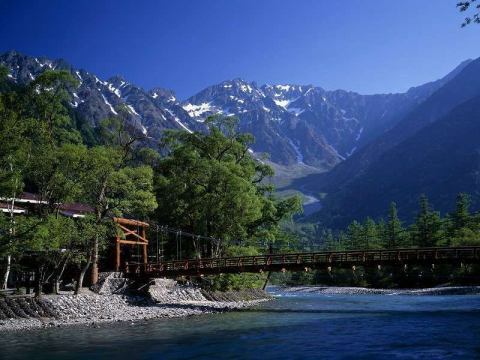 From the bridge you can enjoy the beautiful scenery of Hotaka Mountain Range, Mt Yakedake, Yosho wild grass. Taisho Pond made of eruption of Mt Yakedake. 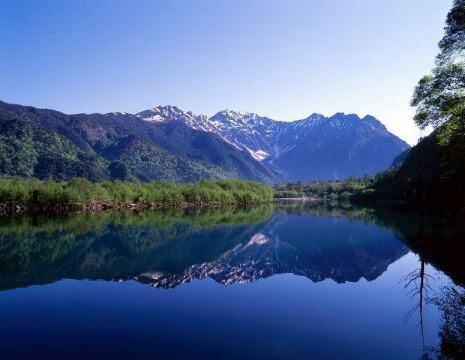 The magnificent natural scenery reflected on the beautiful water surface like a mirror surface is one of the best views of Kamikochi. 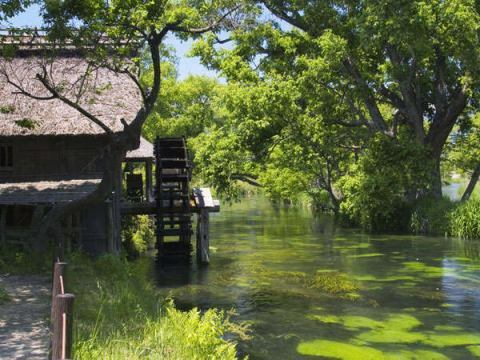 Misakike pond consisting of two large and small ponds is regarded as a god area.Because groundwater is always gushing up, it is a beautiful water surface full of transparency, not freezing completely in winter. 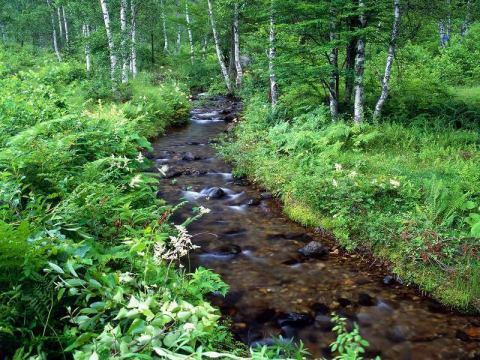 From the winter to spring you can enjoy the snow corridor, the summer Zengoro no Waterfall of Zengoro no Waterfall and the starry sky full marks, in autumn the autumn leaves turn red with the whole plateau and the various nature for each season.